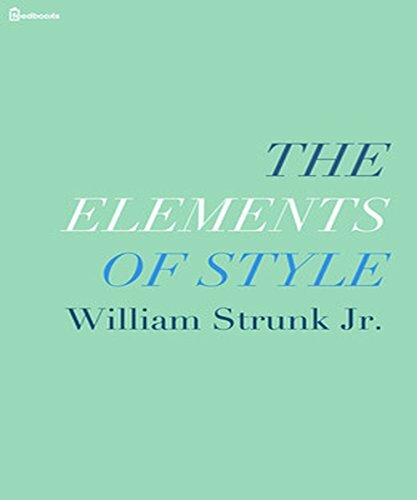 ﻿ Download/Read "The Elements of Style" by William Strunk Jr. (epub, html, mobi, plucker, qioo) for FREE! 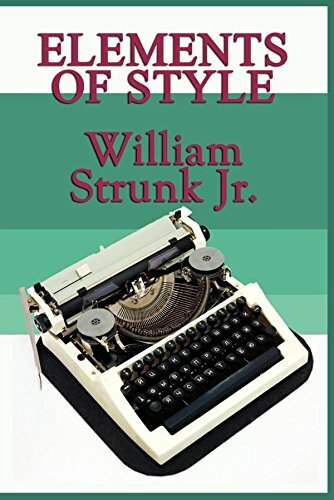 , also known as Strunk & White, by William Strunk, Jr. and E. B. White, is a prescriptive American English writing style guide comprising eight "elementary rules of usage", ten "elementary principles of composition", "a few matters of form", a list of 49 "words and expressions commonly misused", and a list of 57 "words often misspelled". In 2011, Time magazine listed The Elements of Style as one of the 100 best and most influential books written in English since 1923.